Leveraging more than 16 years of web development experience in the Commonwealth, Virginia Interactive offers custom development services to government entities to provide information via the Internet. 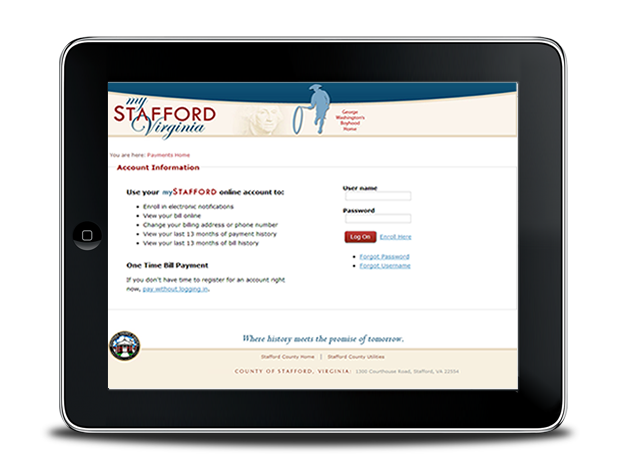 Whether a desired solution is needed to enable businesses and citizens to search information, authenticate users, apply online for licensing or permitting, pay for good and services, or complete complex processes across multiple entities, Virginia Interactive is the answer to your web-enabled development needs. Virginia Interactive has expertise in numerous development platforms from legacy systems to cutting edge technologies. Our solutions include stand-alone customized applications, configurable enterprise services, cross boundary offerings and more.